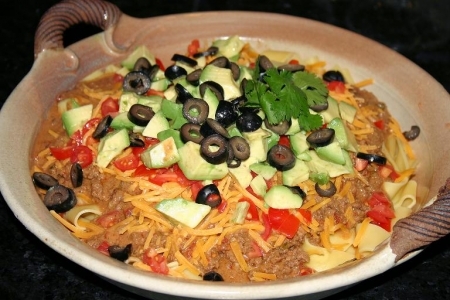 You have to love this chili – Matt’s Chili with Chipotle Peppers not only can you eat as a typical chili but you can morph it into two more meals – this one and Matt’s Chili Nachos. Please note that you will need to make chili in advance and then proceed with making this dish. Try a Corona with a wedge of lime or one of my margaritas.